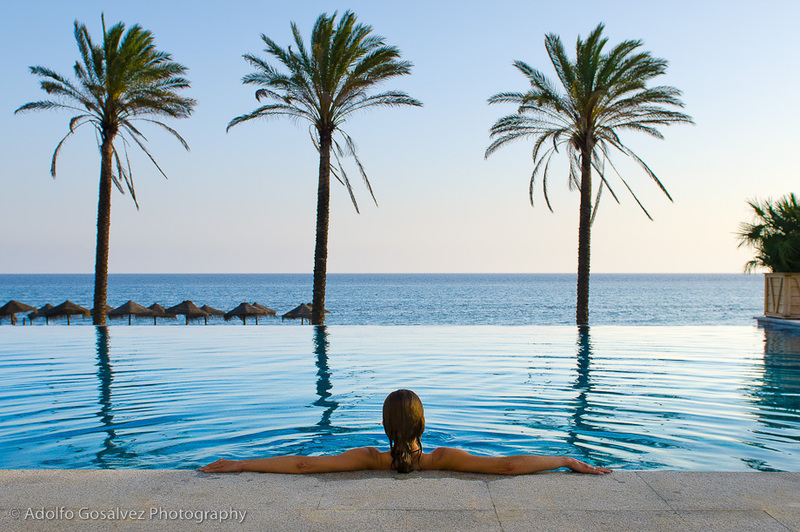 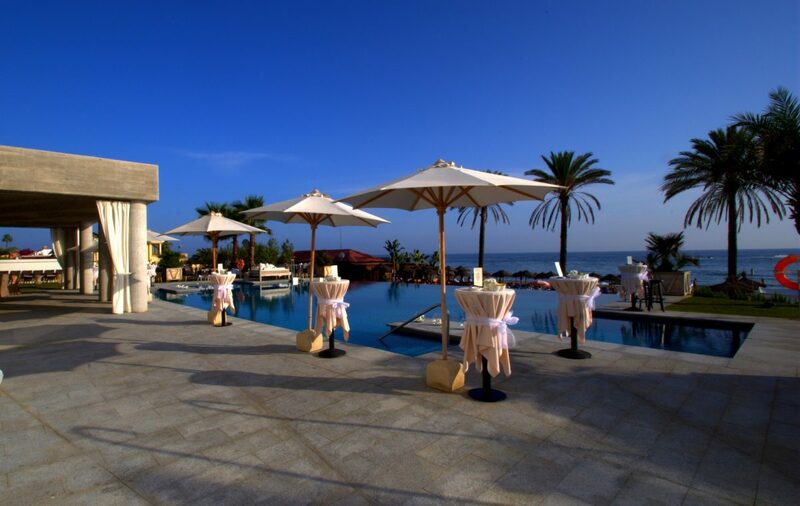 The Estrella del Mar Beach Club is available for use exclusively or non-exclusively. 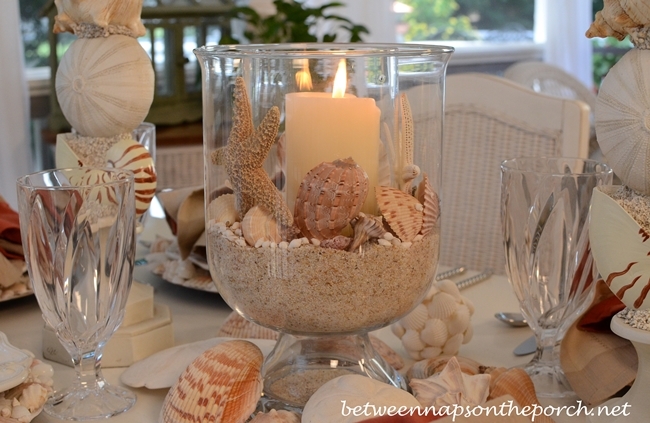 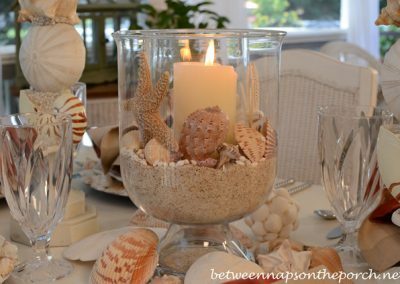 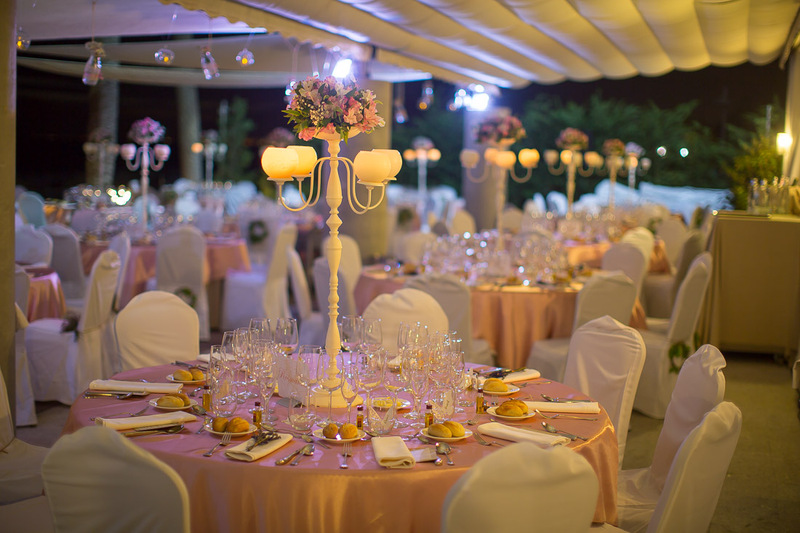 Romantic blessings and wedding ceremonies can take place here at any time of the afternoon or evening. 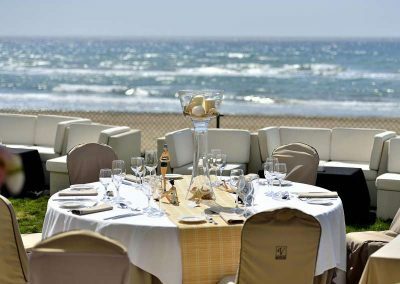 This five star beach club venue boasts frontline views over the sea with the advantage of being sligthly elevated from beach level (avoiding the view of sunbathers on the beach). 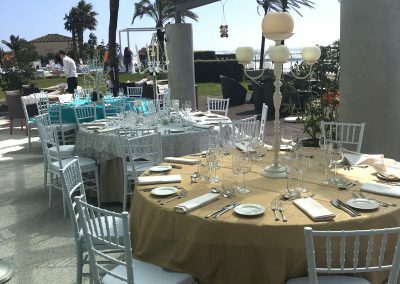 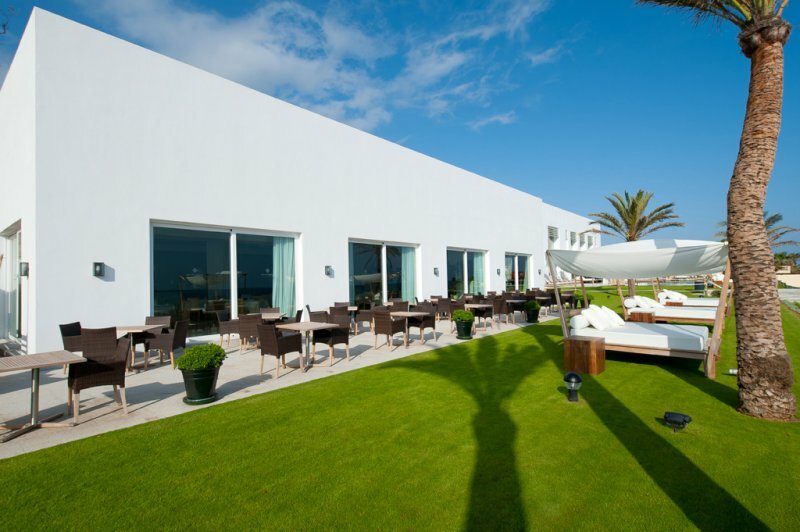 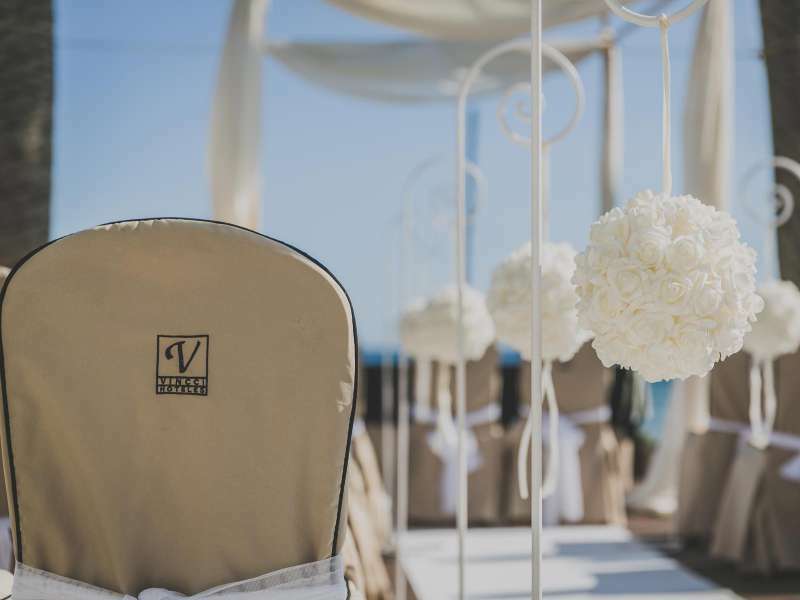 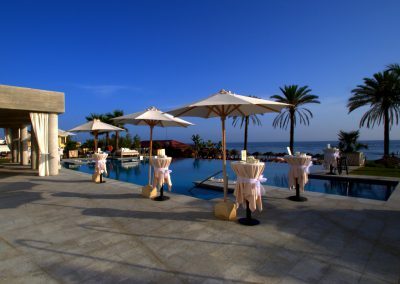 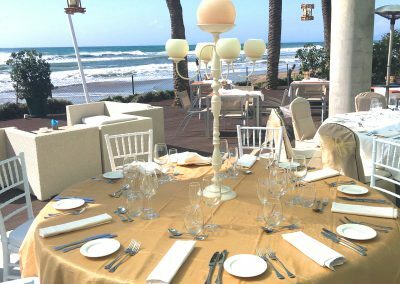 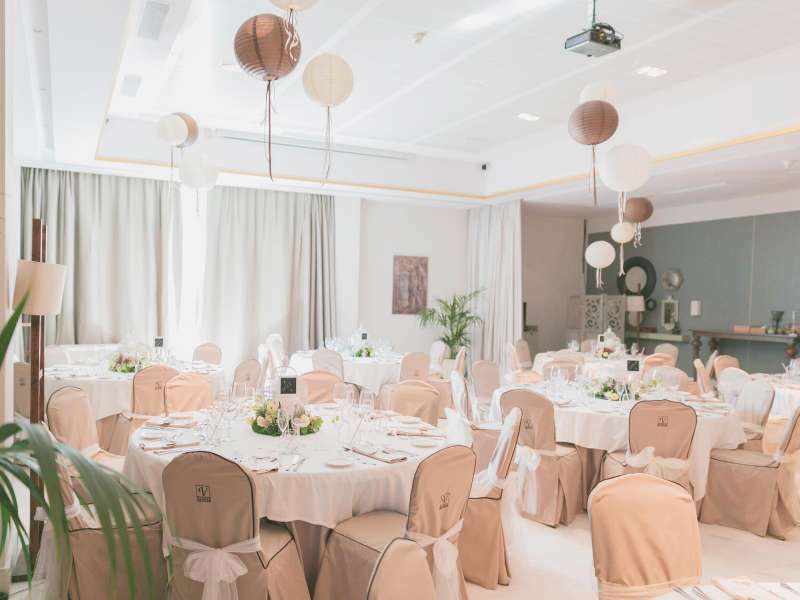 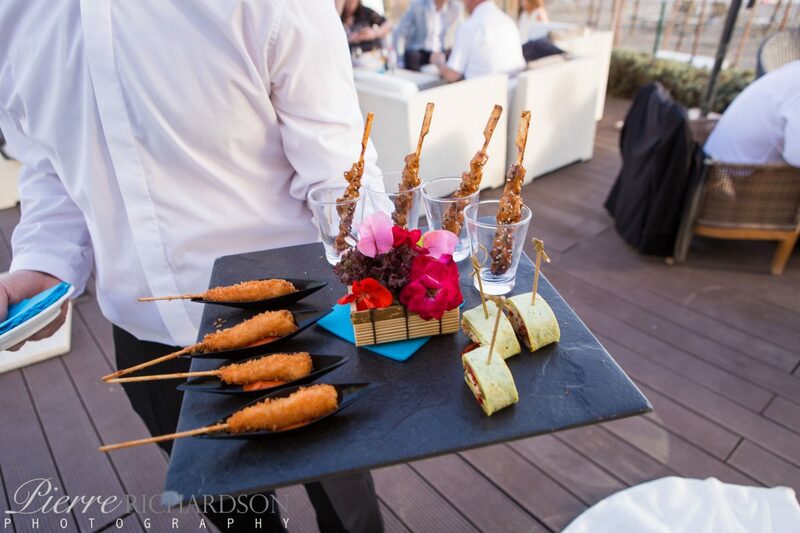 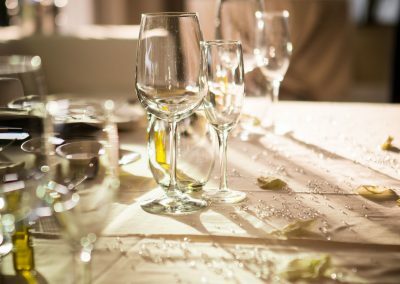 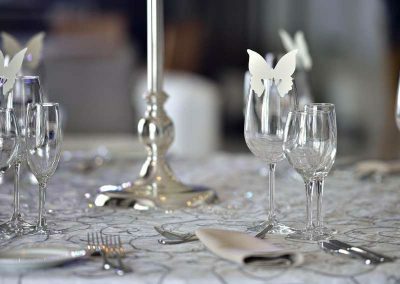 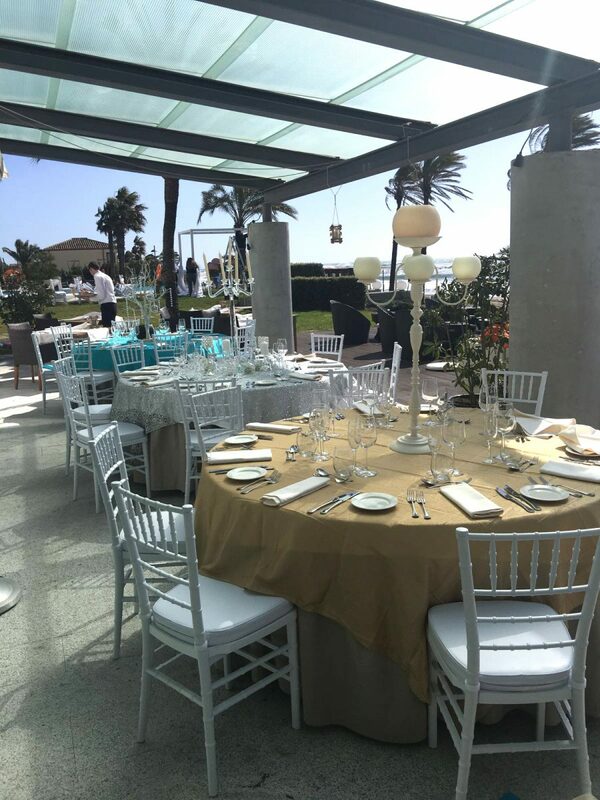 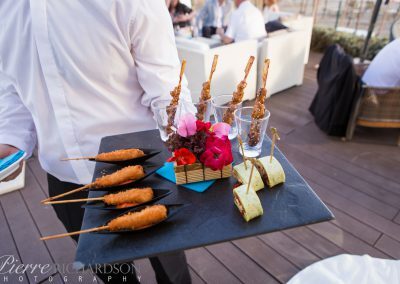 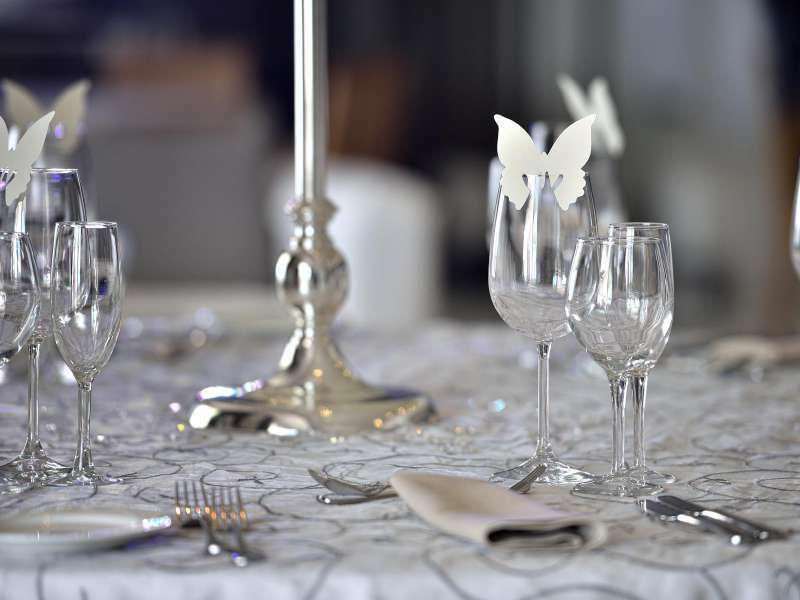 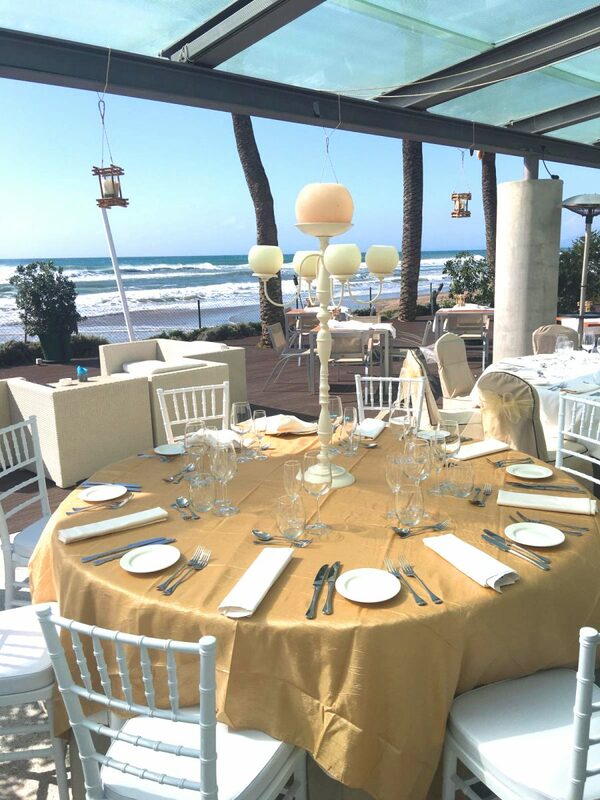 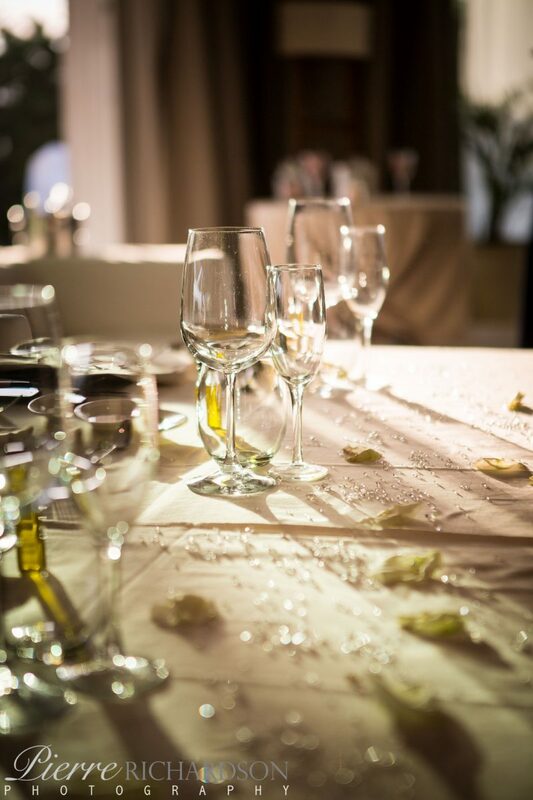 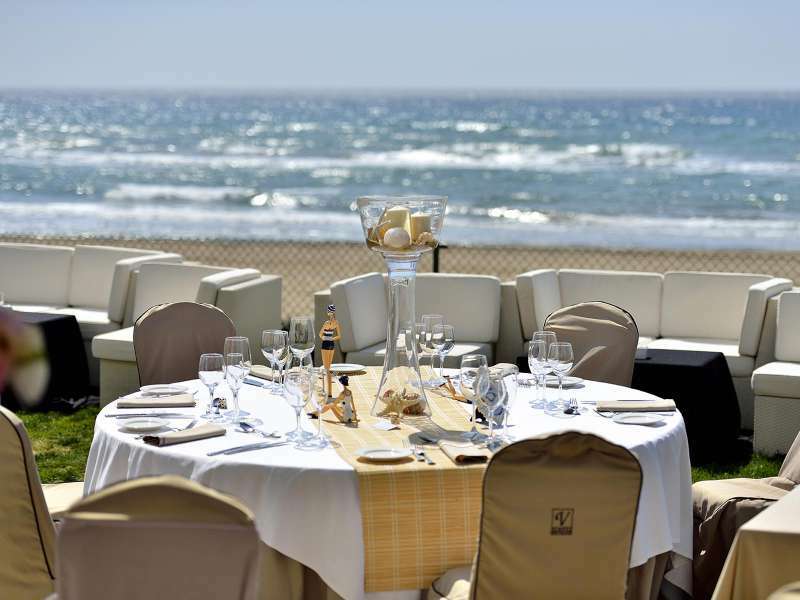 Estrella del Mar Beach Club is part of Vincci Estrella del Mar hotel and offers the same menus and Wedding packages. 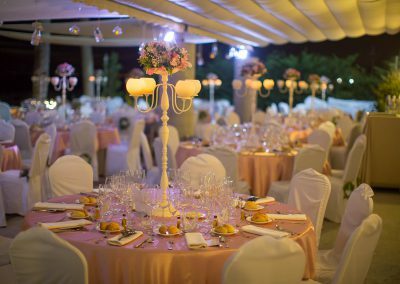 There are minimum spends applicable to have exclusive use of the venue and time restrictions may be applicable in high season. 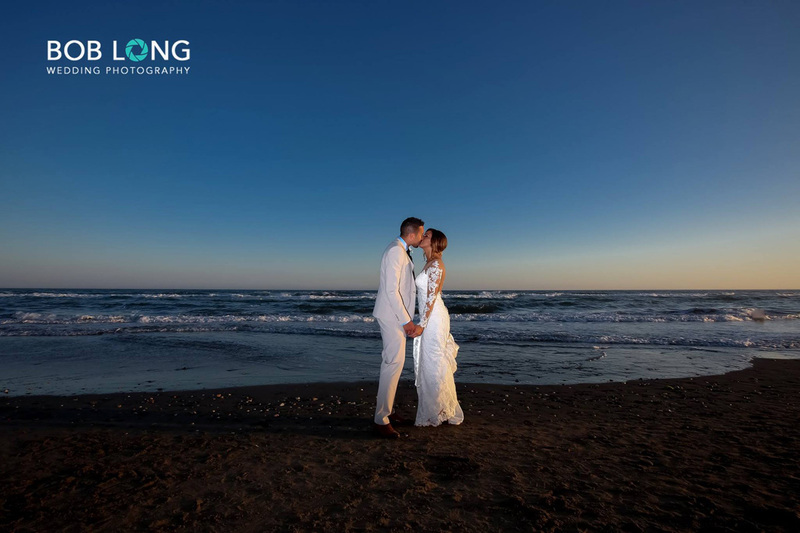 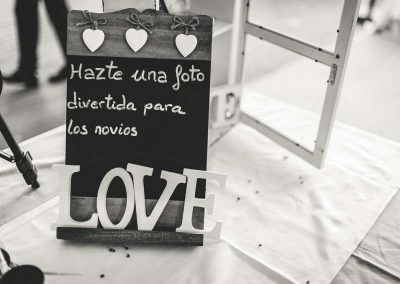 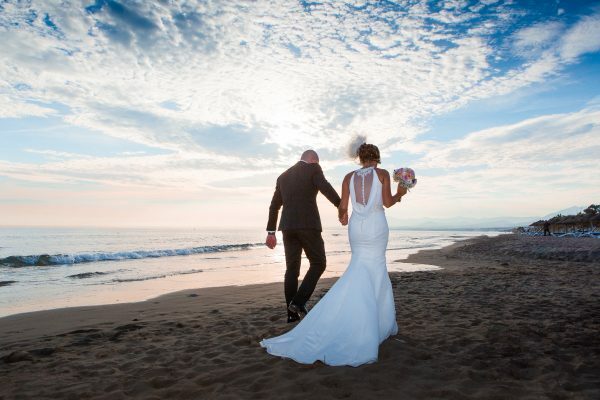 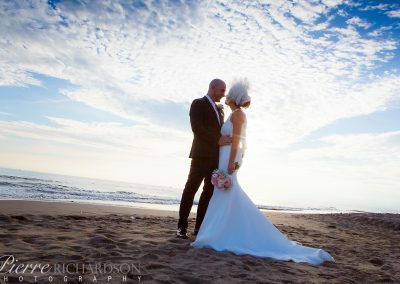 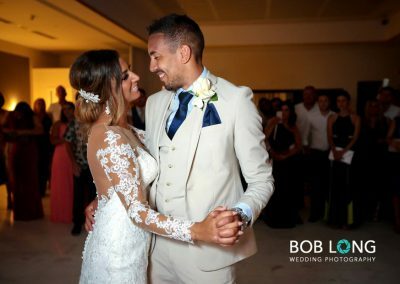 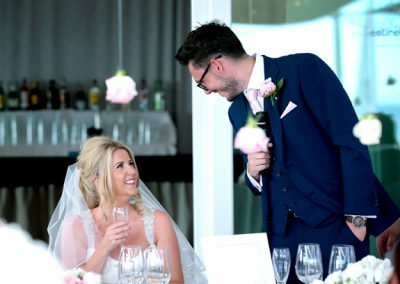 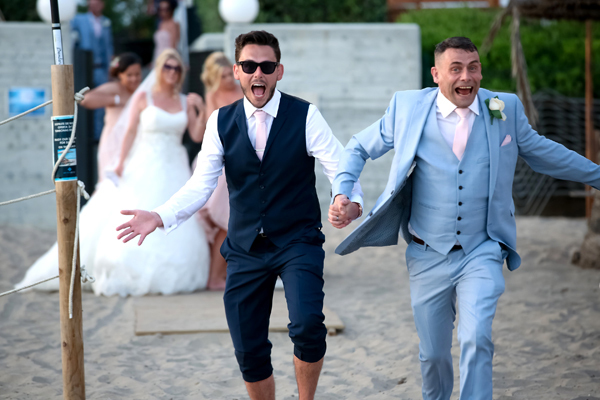 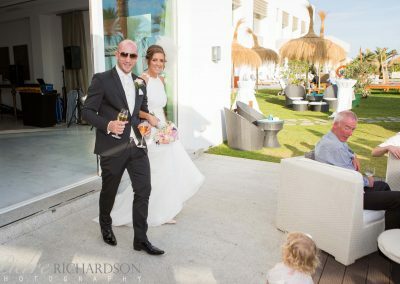 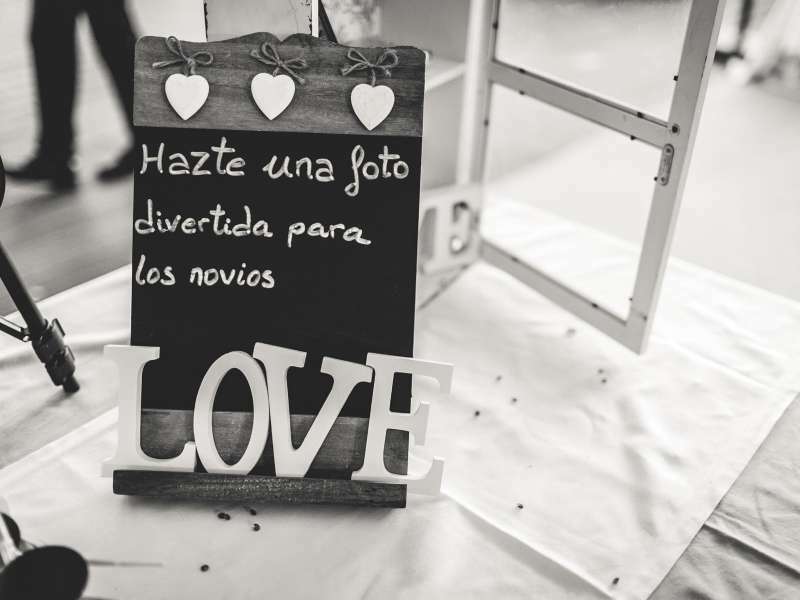 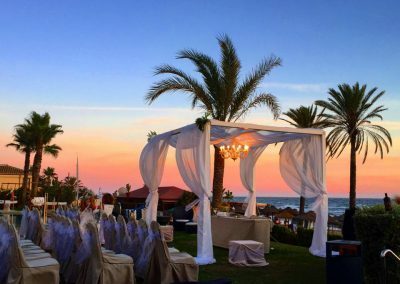 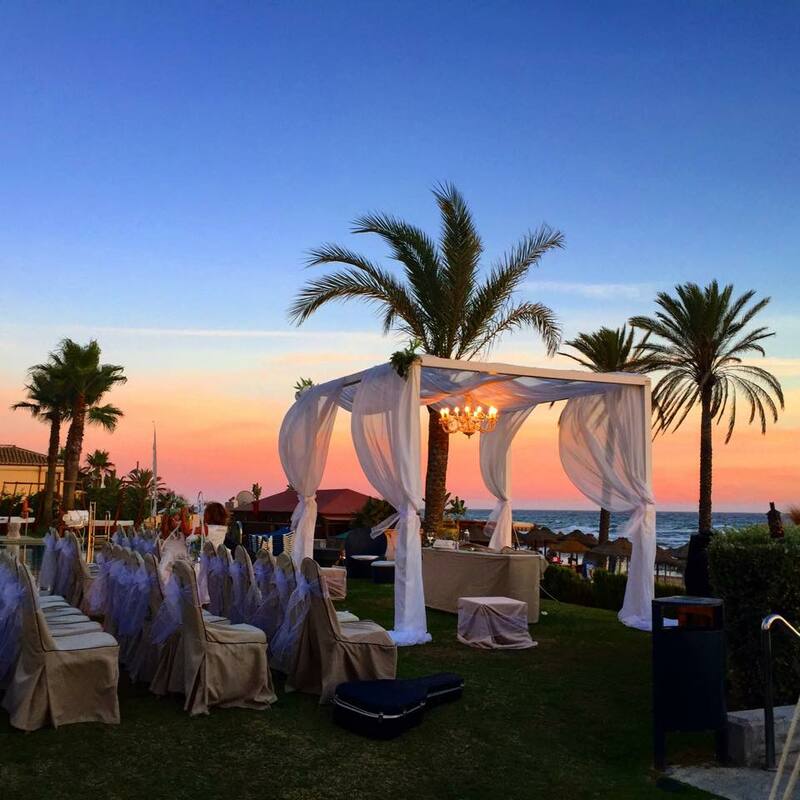 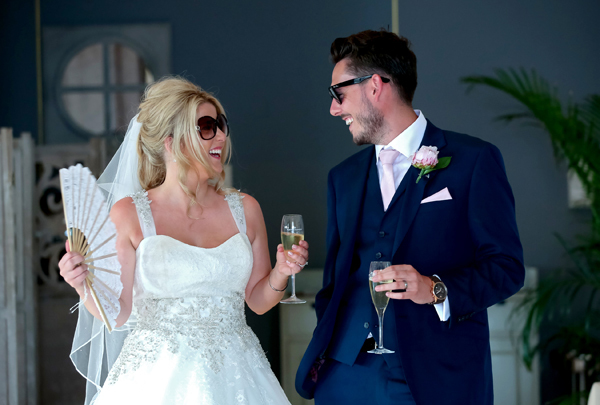 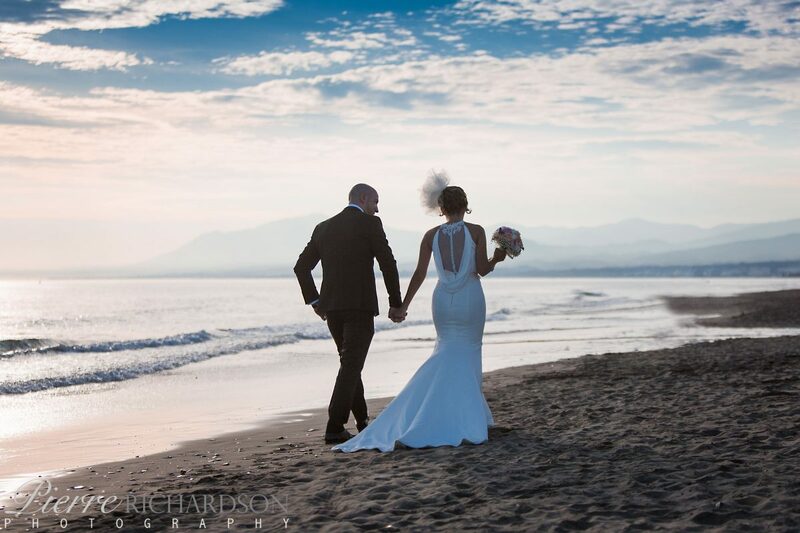 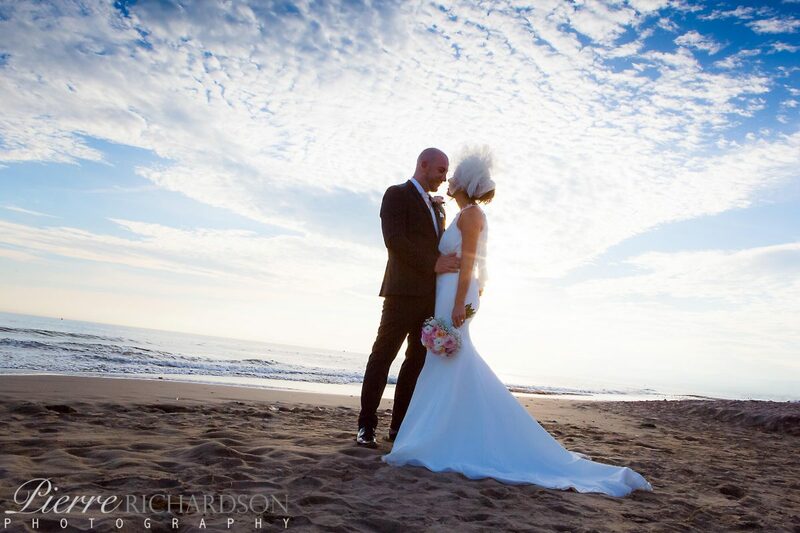 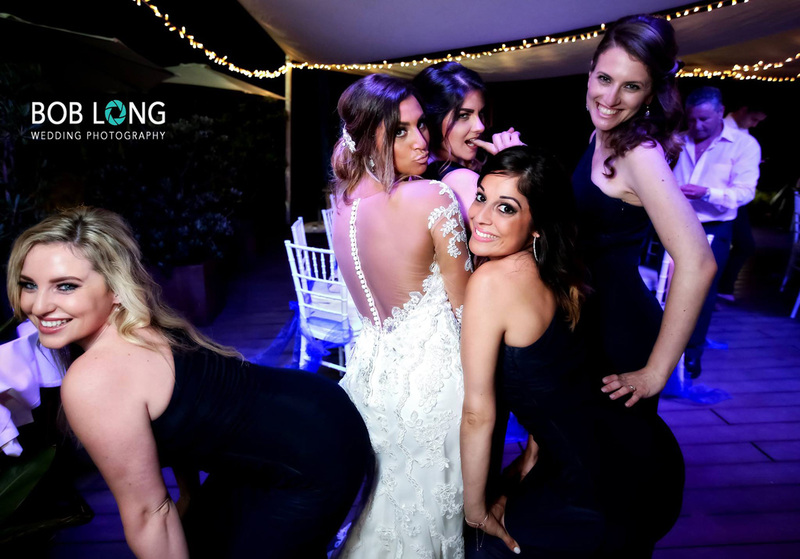 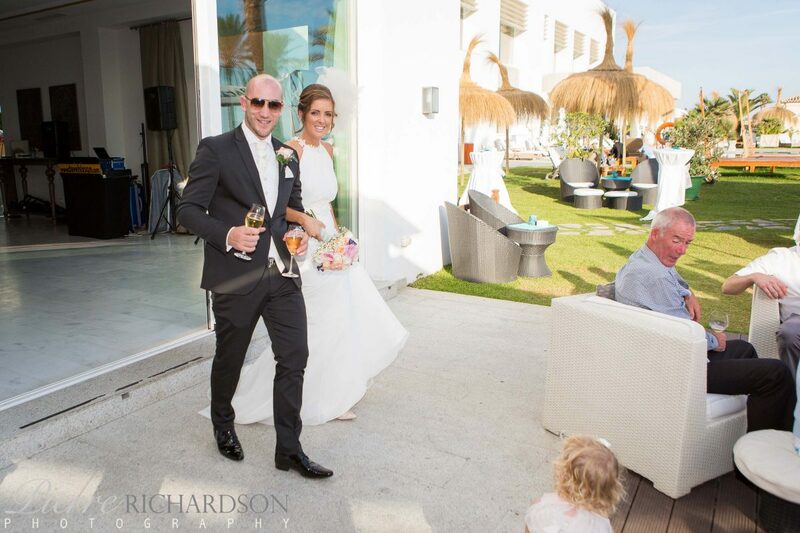 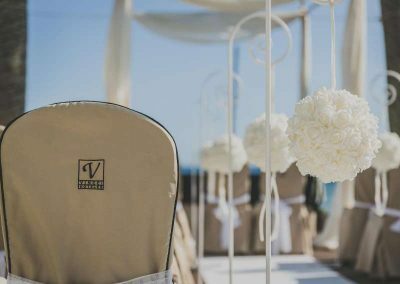 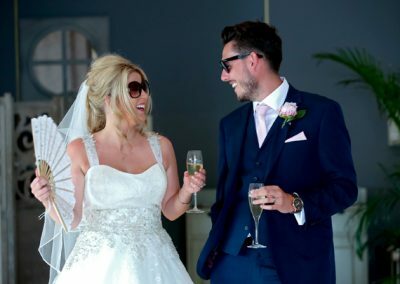 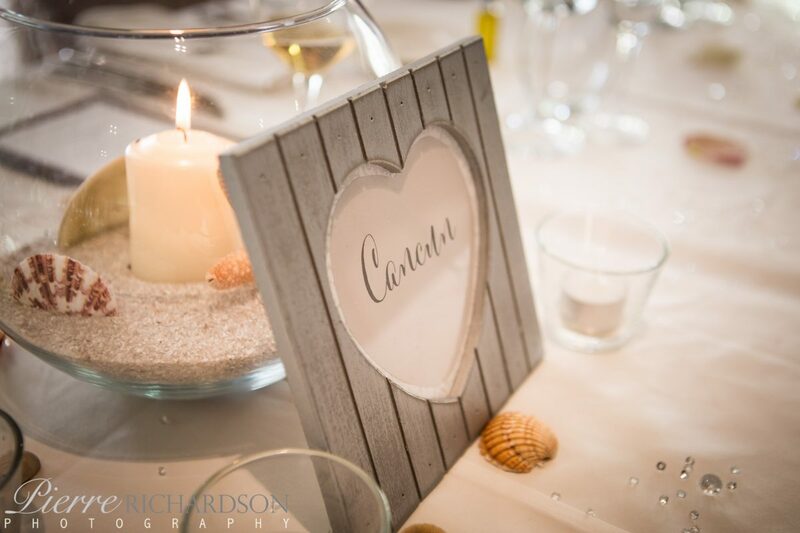 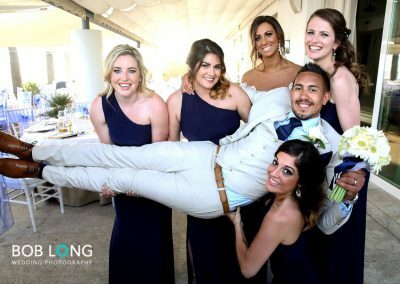 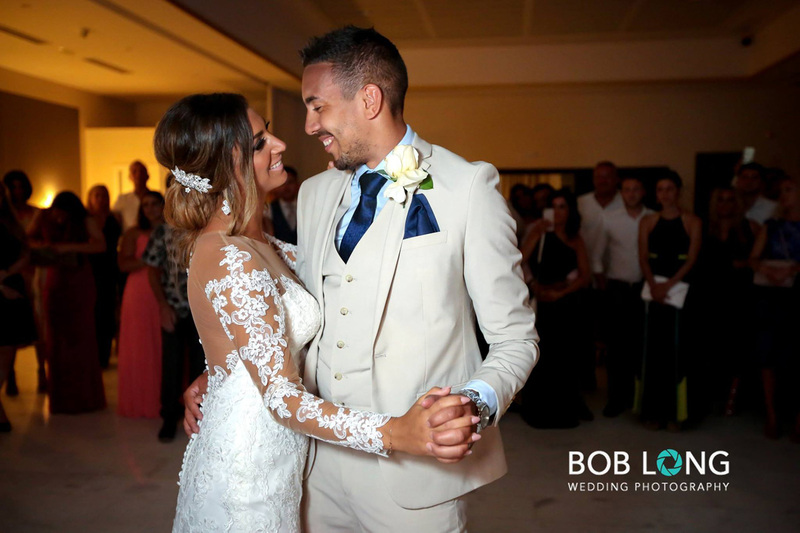 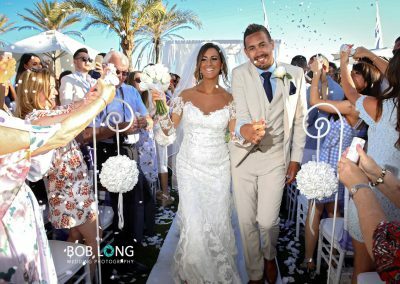 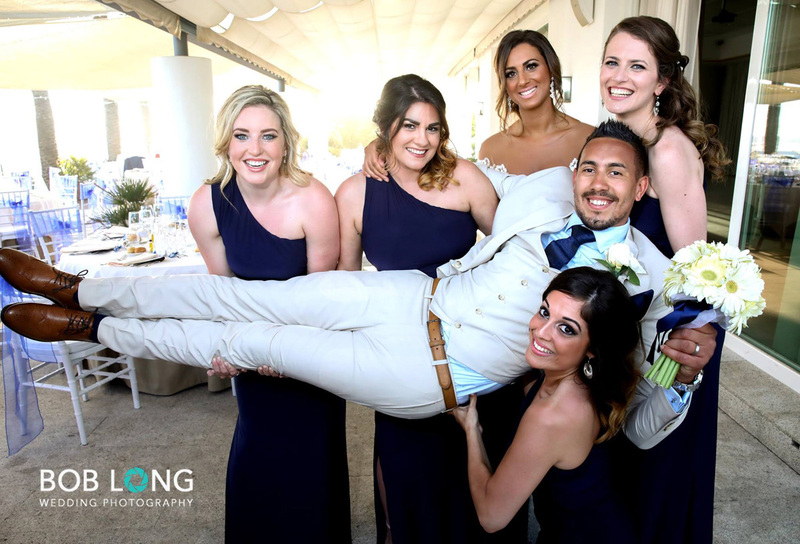 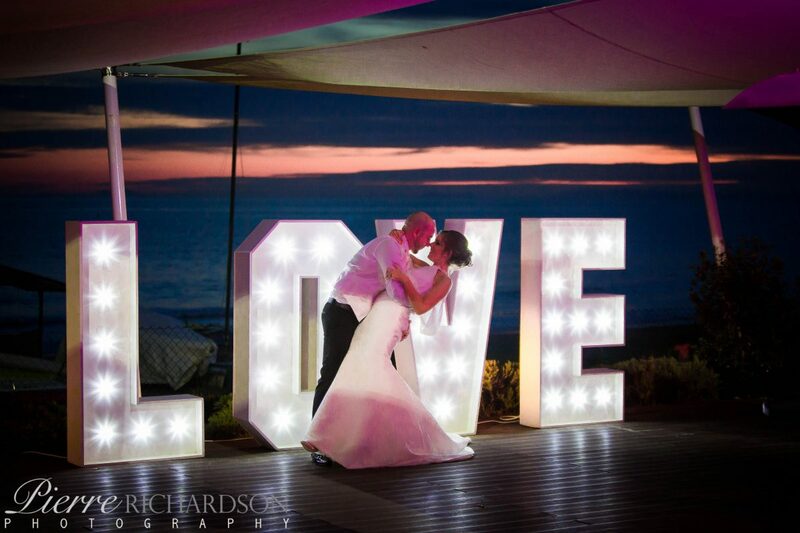 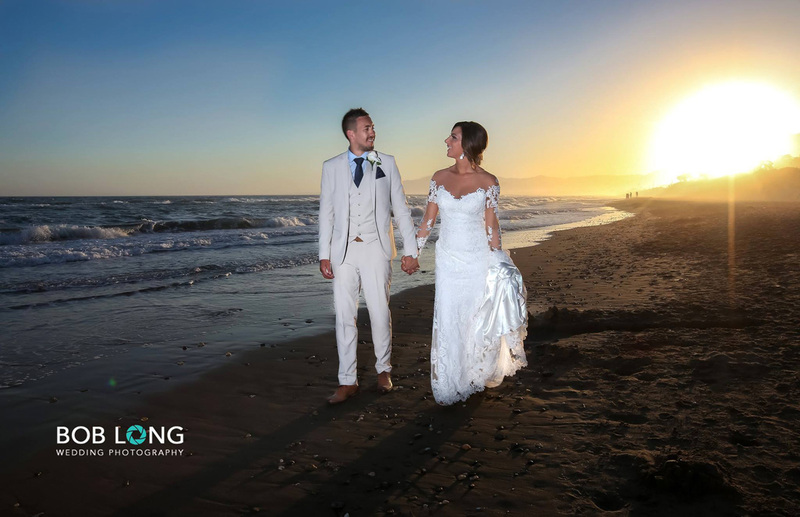 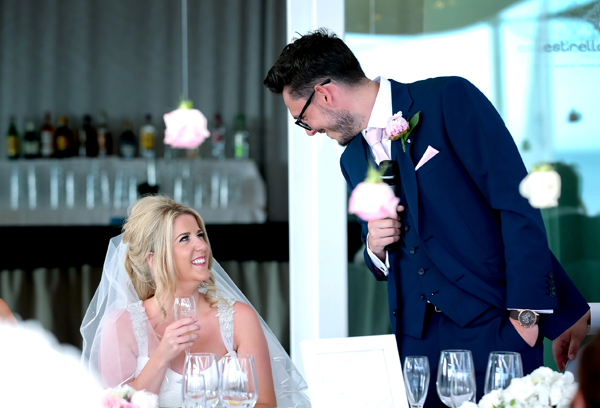 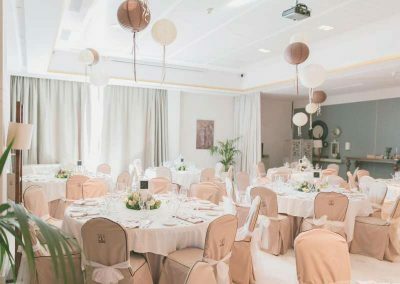 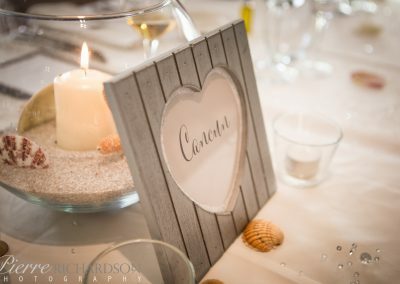 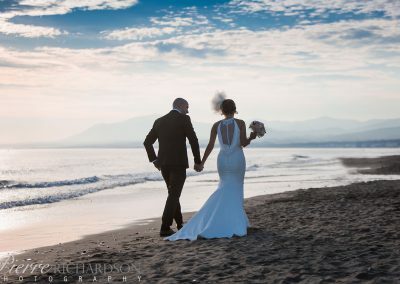 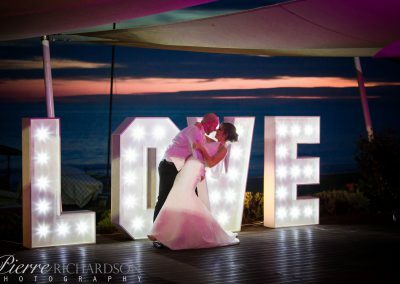 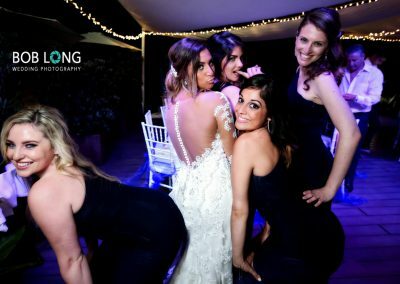 For more information about weddings at Estrella del Mar Beach Club or getting married in Spain, please fill in the contact form below.